This week, we have a final blog post from Irene, our fourth Thomson-Walker Intern…. Times goes by so quickly, and I am already reaching the last week of my internship at the Centre for Research Collections (CRC). The main purpose of this internship was to conserve a collection of medical portraits in the Thomson-Walker collection. This mainly involved removing prints from acidic backings and rehousing them. 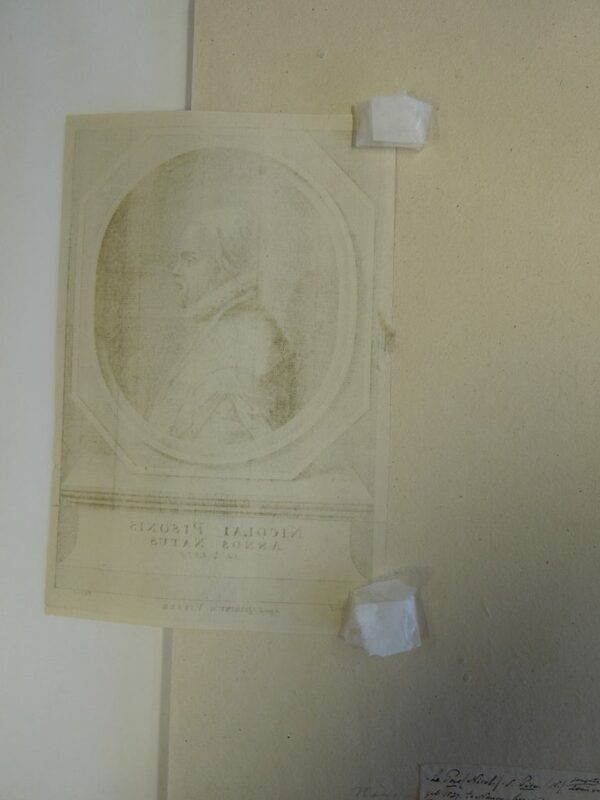 Some of the prints were adhered completely to the backing board, so the verso of the print could not be seen. When removing the backing from one print, I found that there was writing on the back which was previously hidden. This means that as well as improving its condition, more information can be learned about the print. 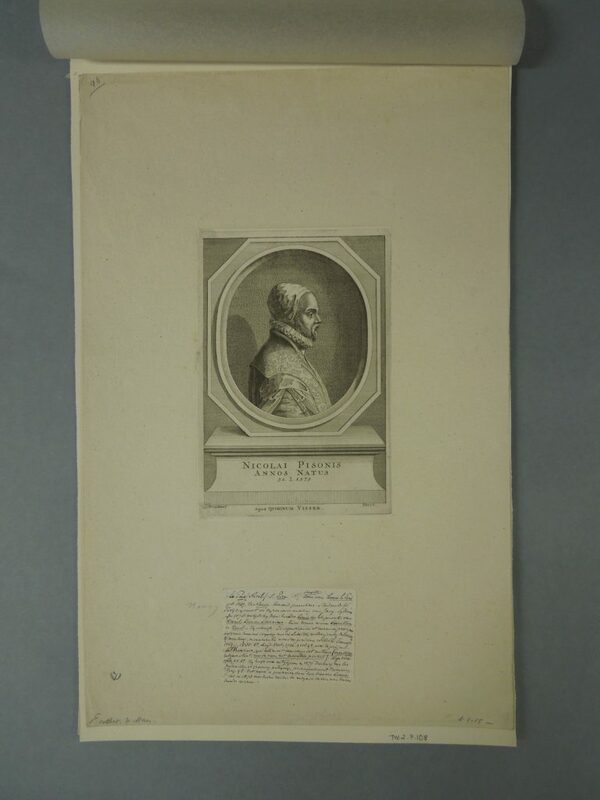 I have come across some very interesting prints in the collection. The coloured ones are usually my favourite, as there aren’t many in the collection, but one in particular caught my attention: a portrait of a French nurse. I have conserved over 400 prints during my internship, and this one has been the only female portrait I have seen, so I found it very exciting! During my time here, I have also had the chance to work on many different projects and activities such as seminars with students and innovative initiatives such as the ‘Crowdsourcing Conservation’ event in which volunteers helped to rehouse a large collection over a two-day period. It has been a great experience working at the CRC. I have gained plenty of hands-on practice, and I’ve had the opportunity to work with a fantastic team from who I have learned many things. My time in Edinburgh has been hugely beneficial for my future career as a conservator.